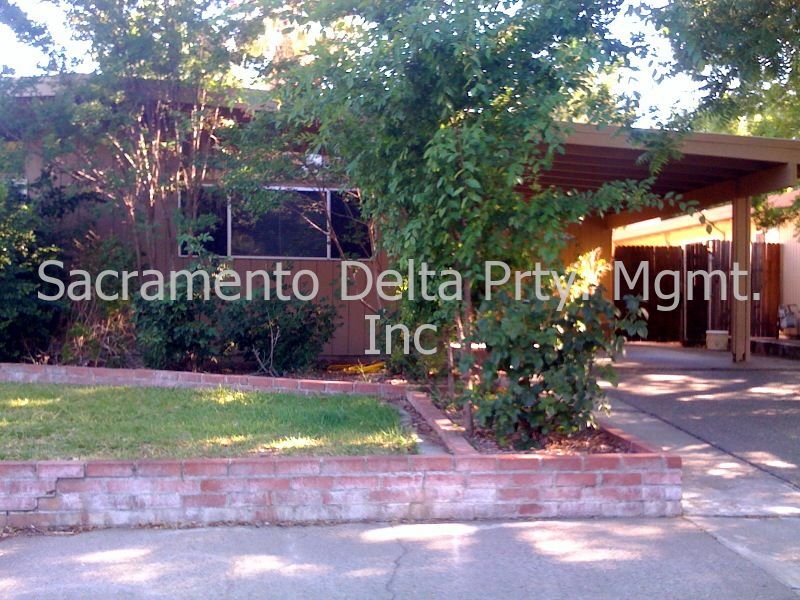 This property has central heat and air, stove, dishwasher, garbage disposal, washer/dryer hook up inside, ultra efficient high tech roof, large fenced private patio, fireplace with a carport for parking. This home is part of an HOA community that has access to a five acre gated park. The park also has outdoor barbecue grills, picnic tables, a basketball court, playground equipment and walking paths for the residents. Residents will also have access to 2 community pools equipped with changing rooms, showers and bathrooms. A monthly utility surcharge of $75 for sewer and trash is required and water will be registered in the resident's name. This is a no pet property! To qualify you must have legal and verifiable income of approximately three times the monthly rent, two recent years of favorable rental history (excluding renting from family) or home ownership and a minimum of two lines of good credit established with a creditor for six month.